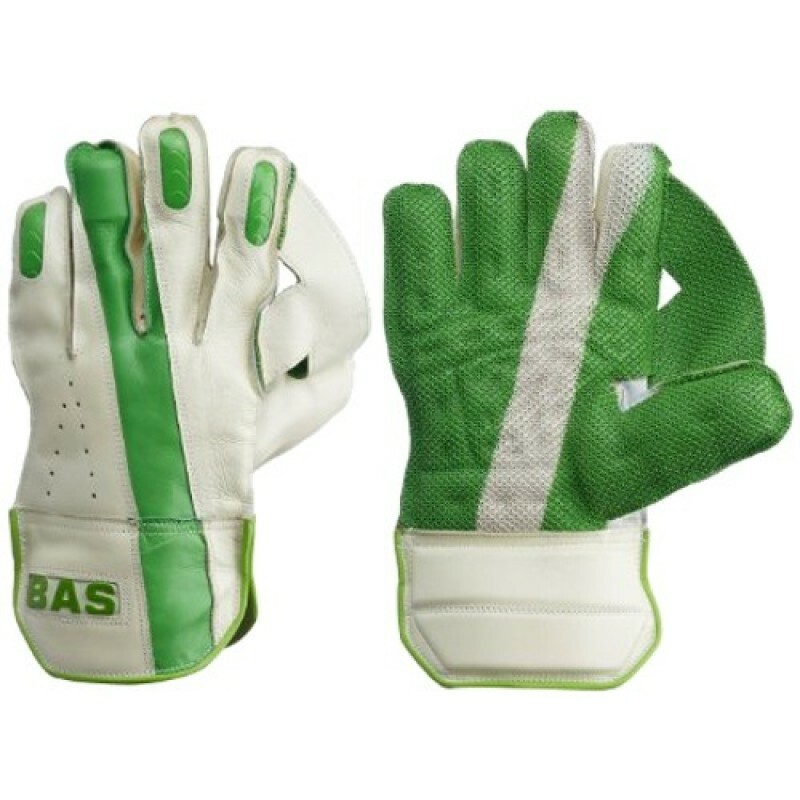 Legend wicketkeeping gloves is for professionals. Made from premium quality aniline leather. Leather and rubber sheet palm. Full sheep skin leather glove with large cord web and strong thinned anchor points. Reinforcing strip on back of hand fingers angled for maximum comfort. Leather patches on hard wearing areas of web, fingers and knuckles. Short rounded cuff with leather piping.